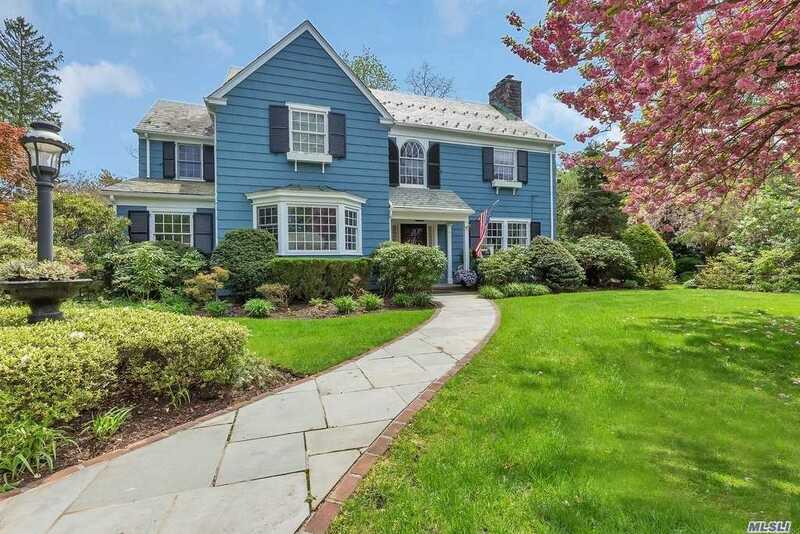 Gracious Center Hall Colonial Perfectly Positioned In One Of The Most Desirable Settings Within Munsey Park. This Spectacular Home Boasts Over 5,000 Sq Ft Of Living, 5 Bedrooms, Huge Master En Suite, Separate Office, Sun Room, Masterfully Conceived With The Finest Finishes And A Well Thought Out Layout. Private Landscaped Yard, Over Half An Acre And A Gunite Salt Water Pool. Full Lower Level With An Extra Living Room Fireplace.